Dependable systems have to be developed carefully to prevent loss of life and resources due to system failures. Some of their mechanisms (for example, providing fault-tolerance) can be complicated to design and use correctly in the system context and are thus error-prone. 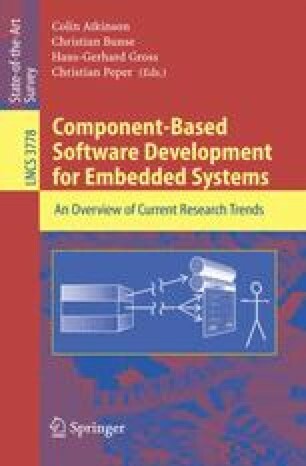 This chapter gives an overview of reliability-related analyzes for the design of component-based software systems. This enables the identification of failure-prone components using complexity metrics and the operational profile, and the checking of reliability requirements using stereotypes. We report on the implementation of checks in a tool inside a framework for tool-supported development of reliable systems with UML and two case studies to validate the metrics and checks.